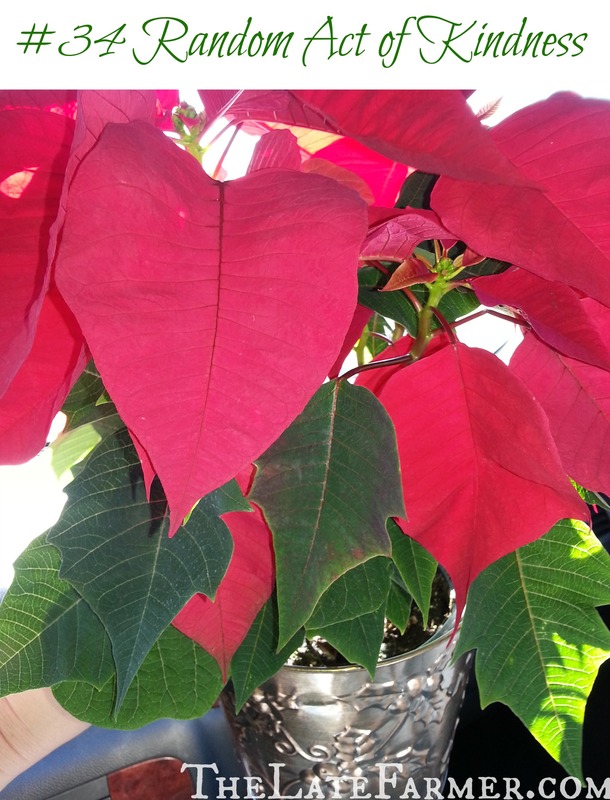 Today we took a gorgeous poinsettia to a cashier at Tractor Supply. My kids and I thought that it would be a great way to kick off the holiday season and maybe brighten her day. Well, it did just that! She was so thankful for us bringing it to her and had a great big smile on her face when we left. This just melts my heart, I love that I was able to do something so simple for her, but at the same time have such an impact. Thank you again and again for everyone writing me and sharing the random acts of kindness that you are doing! I’m working on a list to get everyone’s on there so I can post it in one place for everyone to see! I would love to hear from you if you are thinking about doing a random act of kindness or have done one! Guess what? I have another giveaway for you guys! I hope you have enjoyed getting to enter all the wonderful giveaways during this past month! Today’s giveaway is sponsored by Orb Factory and is for a Imaginista Twist and Loop Jewelry set! The Imaginista Twist and Loop Jewelry set would be perfect for any girl eight and older! Who wouldn’t love to make their own jewelry? Be sure to check out their site here for more information about the company and also you can check out the set here! Good luck to all of you!